Is your switch plate too plain looking? 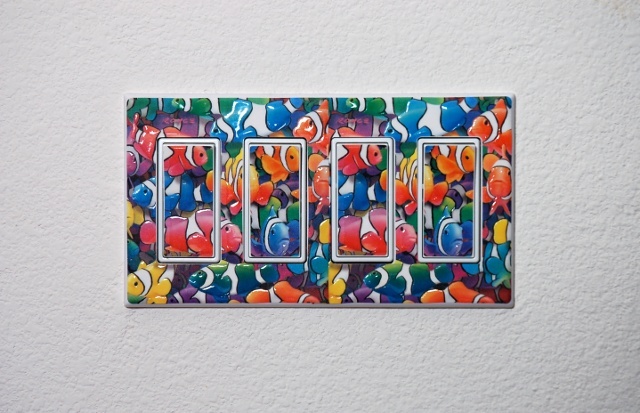 IdeaStix offers beautiful yet removable products that are made especially for standard switch plates. SwitchStix are made of proprietary rubber-resin material that’s dimensional and unique in feel and functionality. Completely removable, reusable and washable, it would give just the right design touch. PrintStix Ultra and Canvas are one of kind products that you can print on using standard inkjet and laser (Ultra only) printers. Feel and see the difference of the material. 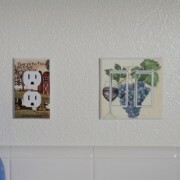 Make a quick and yet beautiful wall photo collections in minutes that are also self-adhesive and removable. Suitable Products are: SwitchStix and PrintStix Canvas and Ultra.